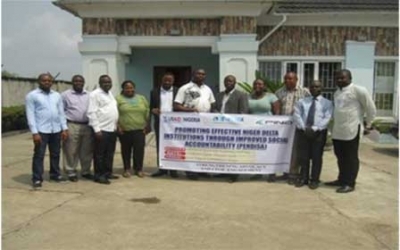 On January 22nd 2015, Leadership Initiative for Transformation and Empowerment (LITE-Africa) organised a kick-off meeting for a project entitled “Promoting Effective Niger Delta Institutions through Improved Social Accountability” (PENDISA). 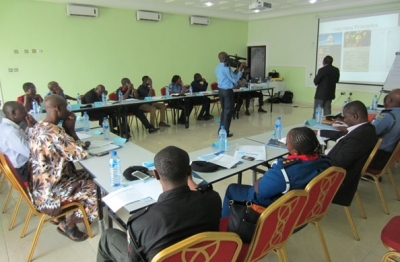 In order to ensure that security operatives in Niger Delta carryout their lawful duties within the purview of Human Rights framework, Leadership Initiative for Transformation and Empowerment (LITE-Africa) organised a two-day capacity building training on Voluntary Principles on Security and Human Rights (VPs) for security personnel’s. 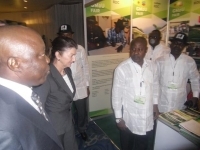 In its bid to ensure that Niger Delta communities participate actively in promoting a peaceful and credible 2015 elections, Leadership Initiative for Transformation and Empowerment (LITE-Africa), has embarked on a civic and voters education for rural communities in the state. 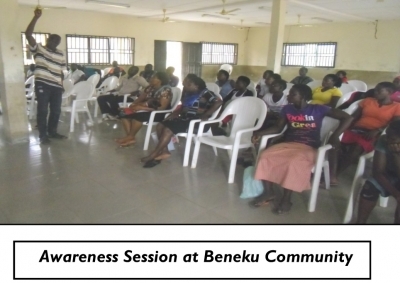 To enhance advocacy skills of community members and CSOs to persuade oil companies and the Federal Government to sign up to and operationalize the VPs. 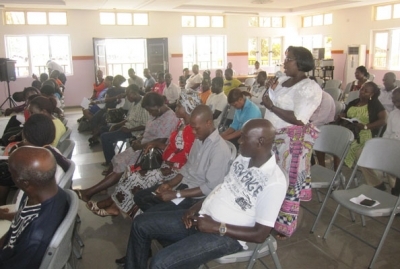 LITE-Africa with a team of experts in business and human rights are facilitating this 3-Day International Certificate Courses for individuals interested in increasing their knowledge of business and human rights in sub-Saharan Africa. 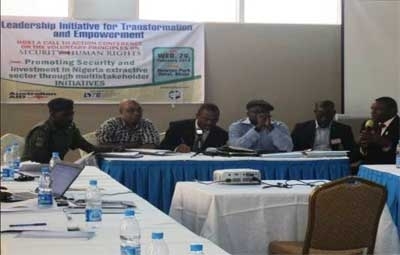 LITE-Africa has many years of experience of conducting trainings on Business and Human Rights in the oil-rich Niger Delta region of Nigeria and has specifically designed this training course to address how businesses should operate under a Human Rights Framework in sub-Saharan Africa. 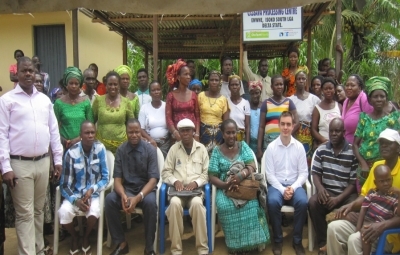 Leadership Initiative for Transformation and Empowerment (LITE-Africa) has been involved in the Global Memorandum of Understanding (GMoU) processes with Chevron Nigeria Limited (CNL) providing mentoring and oversight support to two Regional Development Councils (RDC); Egbema Gbramatu Community Development Council (EGCDC) and KEFFES Regional Development Council (KRDC).